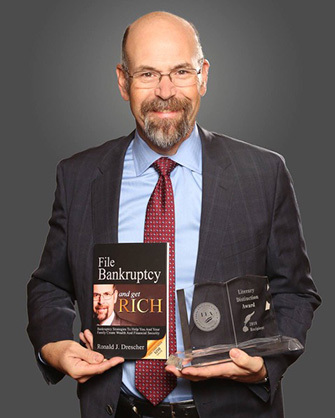 Ronald J. Drescher has been practicing since 1986 in the areas of business transactions, commercial litigation, loan documentation, bankruptcy, creditors’ rights, and out-of-court workouts. His experience also includes corporate reorganizations, insolvency, business and tax planning. He has helped thousands of consumers, businesses and creditors. Mr. Drescher began his legal career in Los Angeles, California, where he practiced in the areas of complex Chapter 11 reorganizations and other sophisticated commercial issues with the firm of Levene & Eisenberg. In 1990, Mr. Drescher joined Gebhardt & Smith in Baltimore, Maryland, to practice in the areas of business transactions, loan documentation, commercial litigation, loan workouts, bankruptcy and creditors’ rights. He opened his law offices in June, 1994 in order to offer clients the best possible value for high quality legal services. As an active participant in educating the public on legal matters, Mr. Drescher has delivered speeches, conducted seminars and written articles on such matters as involuntary bankruptcies, the choice of entity for Maryland businesses, corporate and consumer bankruptcy, the Uniform Commercial Code, the interrelationships of bankruptcy and family law, the legal aspects of starting a business, and the Federal Real Estate Settlement Procedures Act. He received his LL.M. in taxation from the University of Baltimore in 1998. 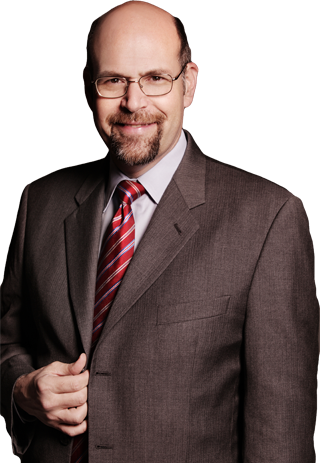 Mr. Drescher graduated from Loyola Law School, Los Angeles, California in 1986 at the top of his class, with honors. In 1981 he received his B.A. from the University of California, Los Angeles. He is admitted to practice in the States of Maryland, Delaware and California and in the Commonwealths of Virginia and Pennsylvania. 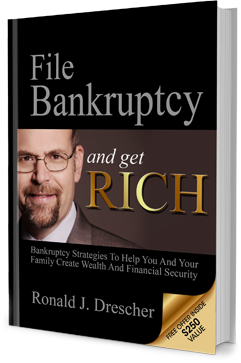 Ron Drescher is not just about bankruptcy. He represents clients in all aspects of commercial transactions, including foreclosure, equipment repossession, replevin, collections and commercial litigation. Clients include banks, commercial finance companies, trade vendors, suppliers, and many individuals involved in debt and credit issues and commercial disputes. 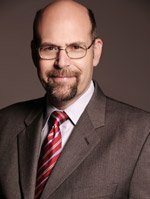 Ron Drescher has been involved in commercial litigation outside of the bankruptcy courts in the federal and state courts of Virginia, Pennsylvania, Maryland and Delaware. 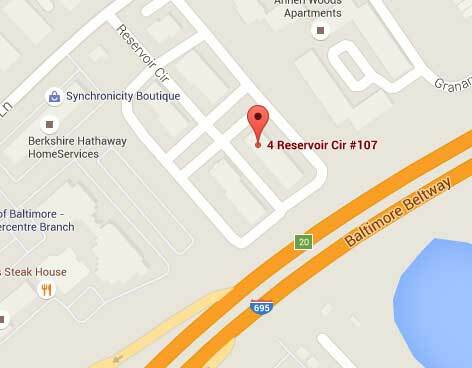 Ron Drescher prevailed in a three-day real estate jury trial in Anne Arundel County Maryland and is currently involved in a construction arbitration case in Baltimore City, Maryland. Ron Drescher on behalf of a commercial plaintiff filed the lawsuit in Baltimore city that ultimately led to the largest commercial punitive damages award in Maryland state history. After 25 years of practice both in and out of bankruptcy courts, Ron Drescher is a thoroughly experienced business and commercial lawyer.